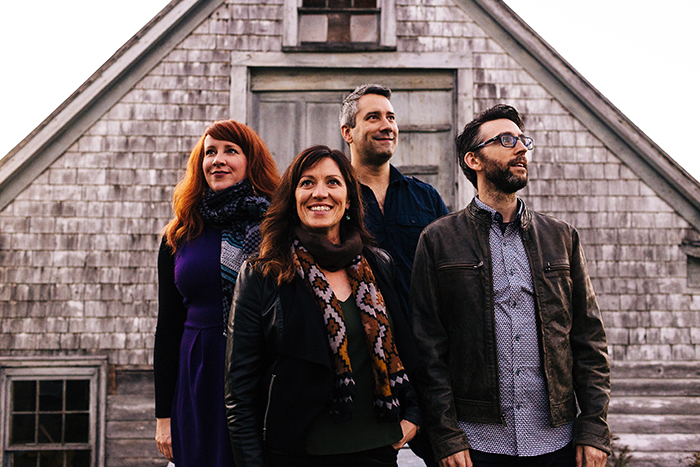 Since getting their start at a late night session during Celtic Colours in 1998, Beòlach has established itself as one of Cape Breton’s most exciting and innovative traditional bands. 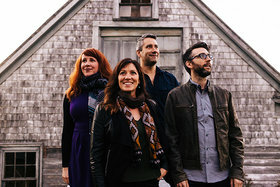 Performing a lively mix of Cape Breton, Scottish and Irish tunes, the group features Mairi Rankin (fiddle, step-dance), Wendy MacIsaac (fiddle, piano, step-dance), Mac Morin (piano, accordion, step-dance) and Matt MacIsaac(Highland pipes, whistles, guitar and banjo). On stage and in their recordings, Beòlach presents original compositions as well as unique, dynamic arrangements of classic traditional tunes. They are among Cape Breton‘s most respected musicians and they are teaming up again for a rare performance together at The Rogue. Last year's sold out performance was a highly memorable evening, so please don't delay and miss out this time around!